LG India officially launched Nexus 4 in India for ₹25,999 (16 GB). The pricing is slightly higher than Google pricing but still its decent price for that type of model. This will be the first Nexus phone in the country and people can finally enjoy the pure Android on their phone with regular updates. Last Year, LG & Google teamed up and announced the next generation Nexus . The LG Nexus 4 has 1.5 GHz Quad-Core Krait Quad-Core Processor, 4.7-inch True HD IPS Plus display with 1280 x 768 resolution, 2 GB RAM, 8 MP Rear and 1.3 MP HD front cameras. Nexus 4 comes with 8 GB and 16 GB memory. The device currently running on Android 4.2.2 Jelly Bean. 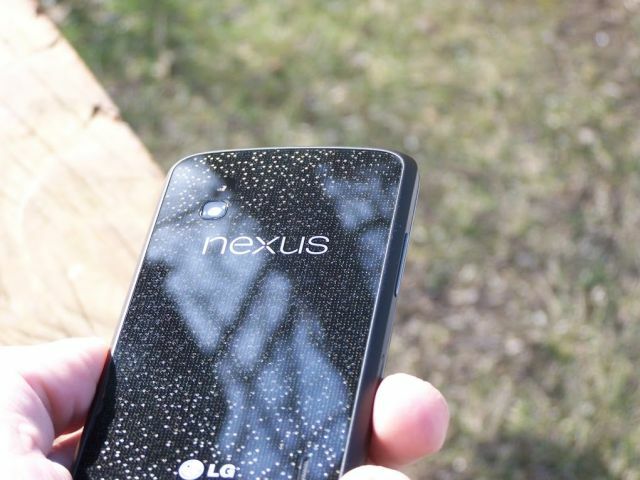 Nexus 4 comes with 8 MP rear camera which takes stunning photo sphere images. With Photo Sphere features you can capture 320-degree photos similar like Street view in Google Maps. Photo Spheres are stored as JPEG files, and all of the information required to view them is embedded as open XML metadata in the image itself. The Nexus 4 will be available in all online as well as local retail stores.